Old English words, carved into this stone. Images of angel wings, wide eyed skull, and scroll work here. This stone and work can probably be traced to the Connecticut quarries. Almost exactly where I came from before here. The southern US did not have stone carvers, or this type of rock. 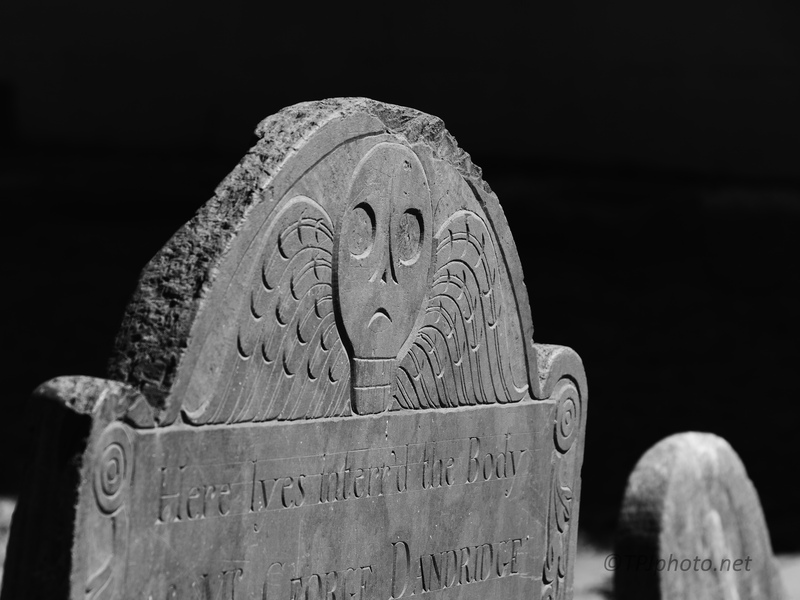 Most all head stones like these were made in New England. The stone type here was mined in Middletown and Portland, Connecticut. Later on the quarries were used for the tall buildings in NYC, Chicago, and Boston. The rock is gone. Nothing but big holes exist now. Previous PostA (Greater) YellowlegNext PostLittle Blue Heron, Stay Or Go?